Pius Knüsel is a freelance journalist and CEO of Volkshochschule Zürich, an adult education centre. He was born in 1957 in Cham ZG, and studied German literature and philosophy at the University of Zurich. Pius was cultural editor at Swiss Television from 1985 until 1992 and artistic and business director of the Moods Jazz Club in Zurich from 1992 until 1997. 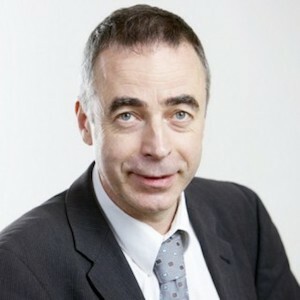 He was head of the department of cultural sponsoring of Credit Suisse (retail branch) from 1998 until 2002, after which he spent 10 years as the director of Pro Helvetia, Swiss Arts Council. Since 2012, Pius has been involved in education for adults. Pius teaches arts management and cultural policy at various universities in Switzerland and abroad. He is a board member of the International Film Festival Locarno and of Culturescapes Festival Basel, and is the executive director of Alpentöne International Music Festival in Altdorf, central Switzerland. He is the co-author of Der Kulturinfarkt (2012), a tough critique on contemporary cultural policy in Germany, Switzerland and Austria.